As you might be aware, Saturday is St. Patrick’s Day. You know that there’s some kind of historical significance to it—something about a guy and snakes and Ireland or whatever—but that doesn’t really matter to you. No, you’re into it and have been since college because it means beer and food and green beer and green food. Maybe you’re one of those types who has carried with them the time-honored St. Patrick’s Day tradition of pinching people who aren’t wearing green. Sure, it’s cost you most of your friends and made you a persona non grata at social gatherings—“Oh, it’s that person, the one who pinches,” they all say—but you feel beholden to tradition no matter how childish it might be. You’re the kind of person who takes everything to an unreal level. That’s why, at 2 a.m. on Sunday morning, you’re going to be drunkenly traipsing around a parking lot trying desperately to pinch every car you see that isn’t green. “Why don’t nobody make cars green anymore, man? How’s come they don’t like green anymore? It’s St. Patrick’s Day,” you’ll muse to your Lyft driver, who just shakes her head solemnly and keeps her eyes on the road. Welp, if that’s you, there’s a good chance that you won’t be pinching a 2019 Ford Mustang. 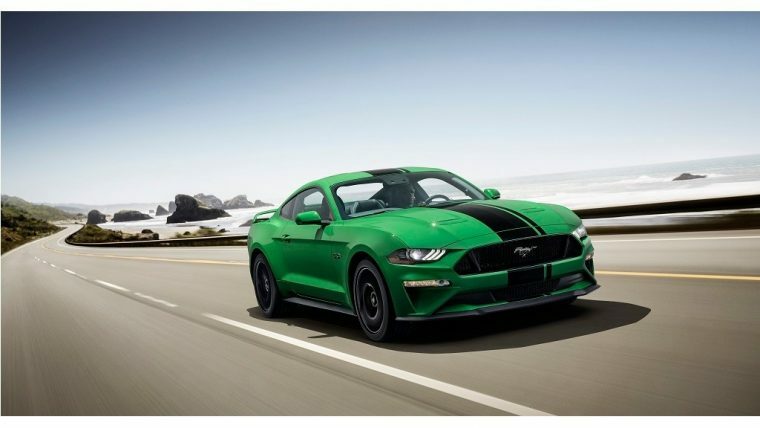 Not only will the upcoming Mustang mark the return of Dark Highland Green with the new 2019 Mustang Bullitt and Mustang GT California Special, but it will also mark the debut of Need for Green. If there’s anything you don’t need help with, it’s standing out in a crowd. You’re “The St. Patrick’s Day Pincher,” after all. 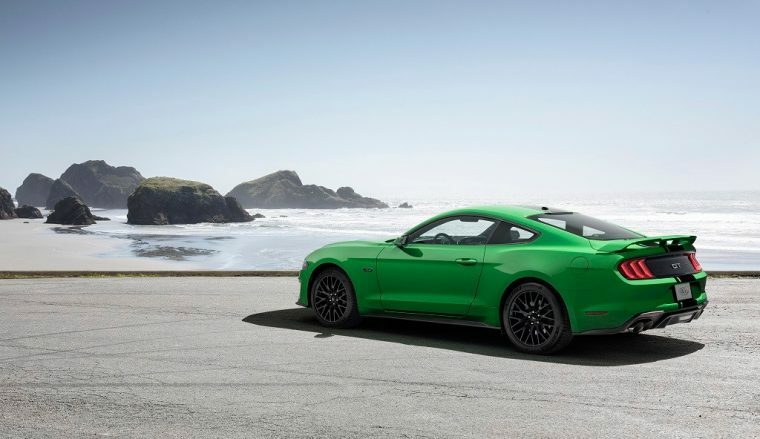 But maybe—just maybe—you can drop that habit in favor of a Need for Green 2019 Ford Mustang. You’re more likely to make and keep friends that way—unless you take it to a Cars and Coffee, of course.